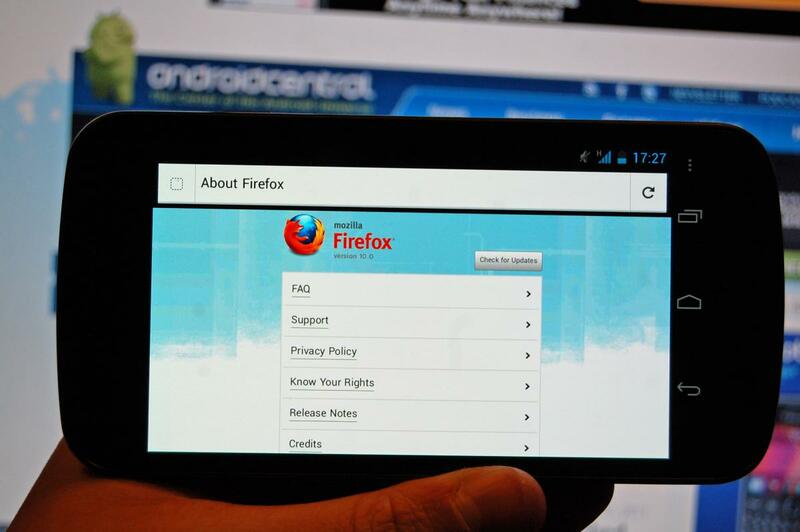 Attention Firefox for Android users: You're going to want to head on over to the Android Market, as version 10 of Mozilla's browser is there waiting for you right now. There is a couple of new features to report, the implementation of anti-aliasing for WebGL and support for accelerated layers via OpenGL ES. You also get a smattering of bug fixes, and improved Firefox sync setup. What is still noticeably lacking is support for Adobe Flash and other plugins. Nevertheless, Firefox for Android is still a pretty strong browsing option so hit the links after the break to download yourself a copy. Changelogs can be found by hitting the source link.